Bio:Dr. Pushpa Bhatt graduated from Kanpur Medical College in India and has more than 26 years’ experience working in a variety of health positions, including 15 years in senior-level in operational Research and management, advocacy with and through national and international organizations( Aids Info Docu/Switzerland, AMFAR,UN, USAID, SCF/USA,SDC) in Asia. First person to identify HIV in Nepal among trafficked women and raised issue of trafficking internationally. For that she was awarded from writers table of Sweden. She received international award in the field of HIV/AIDS from German AIDS congress. 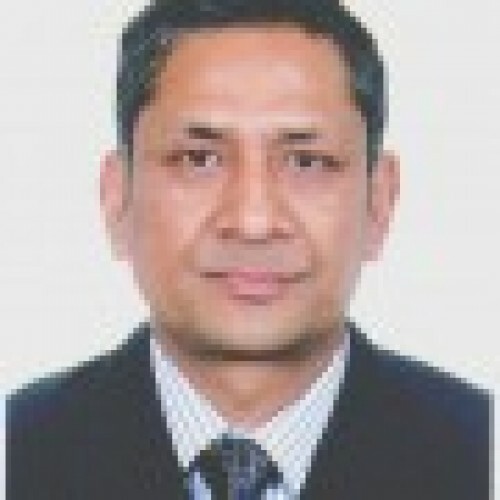 Dr. Bhatt , a Research Scholar from California AIDS prevention studies ( CAPS), holds a doctor of medicine with a post-graduate diploma in Dermatology (Thailand) and a Master’s in administration and management public health ( Columbia University, New-york, U.S.A). she is scientific advisor to safe motherhood network federation Nepal for last 6years. 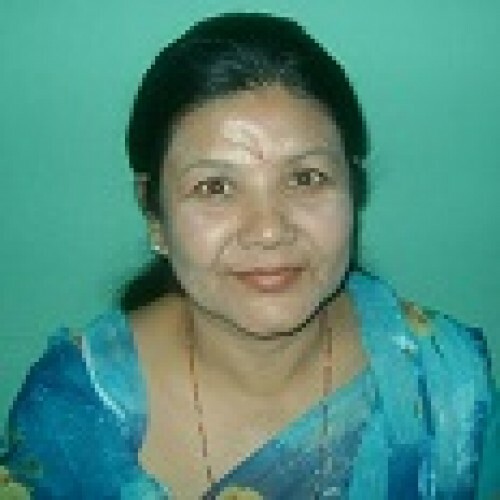 Bio:As board member (Technical) of Safe Motherhood Network Federation (WRA Nepal). 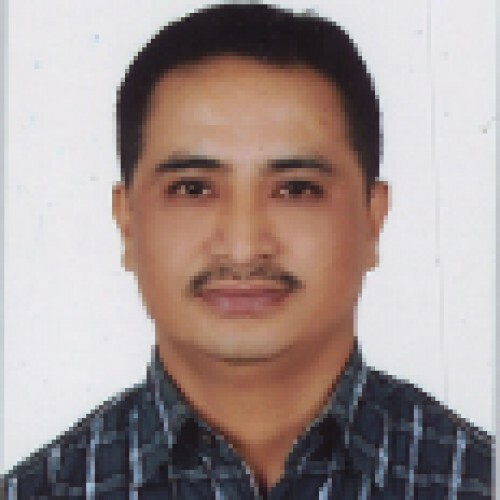 Binjwala Shrestha provides technical inputs in various projects (advocacy and communication) in the process of planning, implementation and evolution and serves as a technical spokesperson for the Alliance’s. Binjwala is volunteering as board member in National Alliance since 2005. She is communicating the media to share technical component of safe motherhood issues in different events and on request of media person both Radio and TV channels. 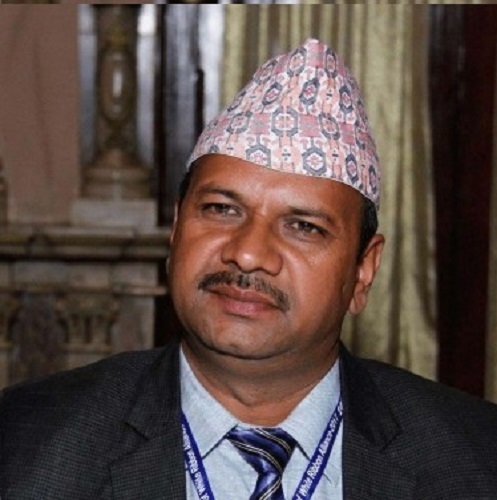 Binjwala has experiences of working with various research and training projects under, government, WHO, UNICEF, DfID, USAID, Institute of Medicine, Nepal public Health Foundation. Binjwala has a bachelor’s degree in Public Health and continuously working in Institute of Medicine as full time faculty. She later earned a Master’s degree in Sociology and she passed PhD in Public Health from Gothenburg University (Sweden) in 2015. 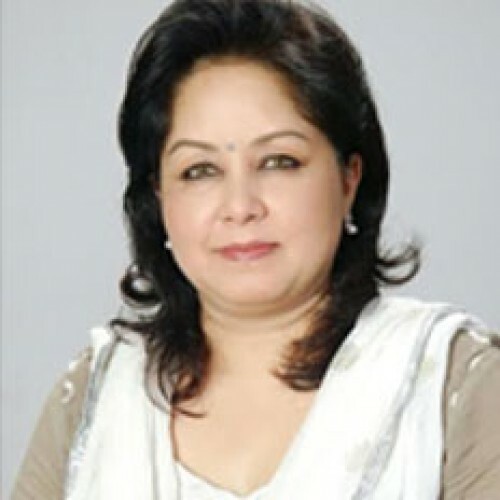 She had conducted various researches and more than 10 articles are published in national and international journals Binjwala was drawn to the Alliance because she herself lost her mother due to maternal death when she was 4 years. When not at work, Binjwala enjoys to discuss and share experiences on spirituality and importance of spiritual learning. She practice daily meditation in regular basis and encourage to other also. She also enjoys singing Nepali songs in free time.